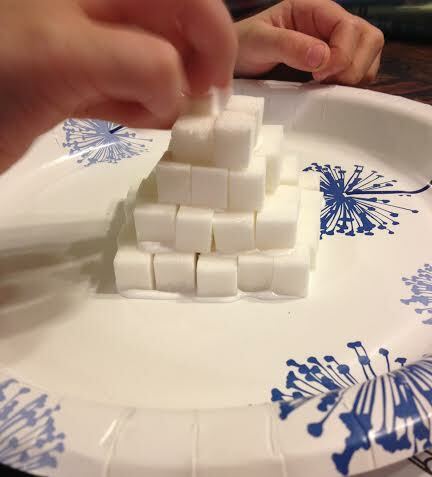 We began studying history by learning what history is, what archaeology is, and tools used when studying history. Unfortunately, I do not have any pictures of that. 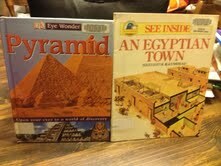 We supplement the K12 history with The Story of The World and library books. We like using Story of the World because it reads as a story and uses language that captures his attention. This is the same curriculum I used for my older two at his age. It was loved by them also. I line up the k12 lessons with the book and we go from there. We hardly use the online lessons for K12 except as needed to clarify. I use the assignments to make sure we meet the requirements and he takes them so we can record his scores and show progress. We are a bit behind in our schedule but we’ll catch up with no problem now that I have something he likes to do. Story of the World VOl. 1 reading book We began by using the library copy until I was able to get our own copy. Sadly, we had this but there was such a gap between our two oldest and our youngest that we gave many of our things for school away. Funny how things work out and we ended up needing many of those things again. You can get this for @ $10.00. The workbook (which we are not using) is about @$29-30 new. But you can get both as a pdf from the company. Devin really liked this book and it was fun to use since it is very interactive. I’d recommend getting this. We did not use it for the reading so much as the pictures and interactive features. Since he is in first grade, he gets plenty from reading Story of the World. These are all books and a video we got from the library. Again, we used them for pictures and to clarify things as needed. He likes to look through the books throughout the day. Toys to the rescue! 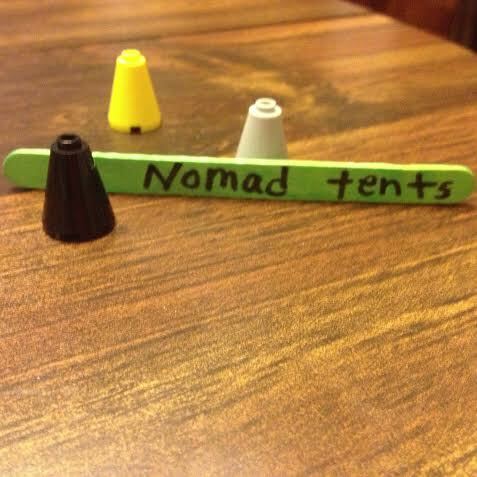 We used his lego toys to build the walls of Jericho, make a shaduf, nomad tents, and crops. The blue in the second picture is the Nile. This really caught his attention. He really loved tearing the walls down as we read the story in the Bible. We marched around the kitchen table doing like in the Bible story. Loads of fun. 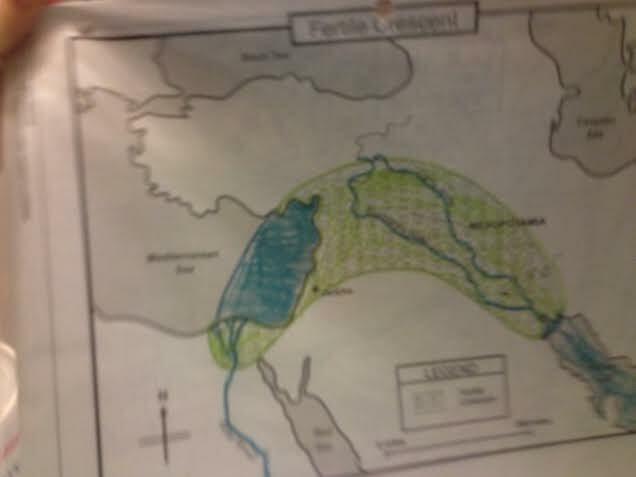 These are the maps from the K12 curriculum. They don’t always include some of the things I want them to have so we include them ourselves. They provide repeats of many of the maps throughout the unit which is a waste. We use the same one until we can’t. It is good review as we add to them. We read the section from Story of the World on Egyptian gods. Normally, this is a section we don’t spend much time on and it is optional in the curriculum we use. We read it and discussed how they worshipped many gods versus how we worship which is one true God. I reviewed the walls of Jericho that we had read and how God took care of his people.